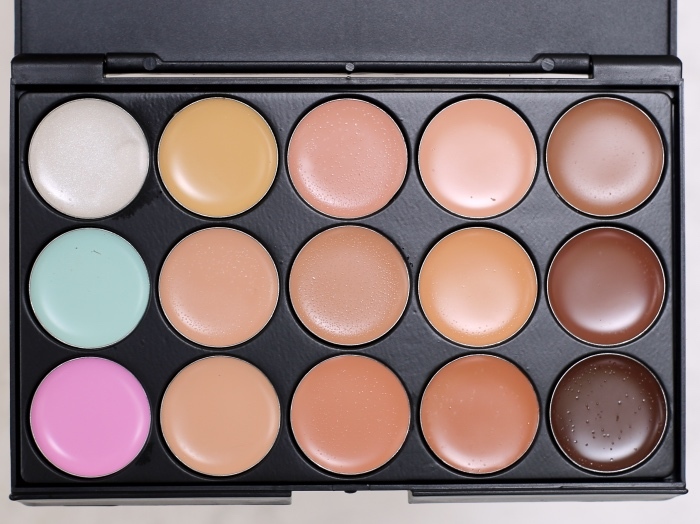 If you're still building your stash or replacing old players, take this tip from me (and thank me later): checkout the products from Pro Studio Beauty Exclusives. I wish I chanced on these multi-taskers early on! 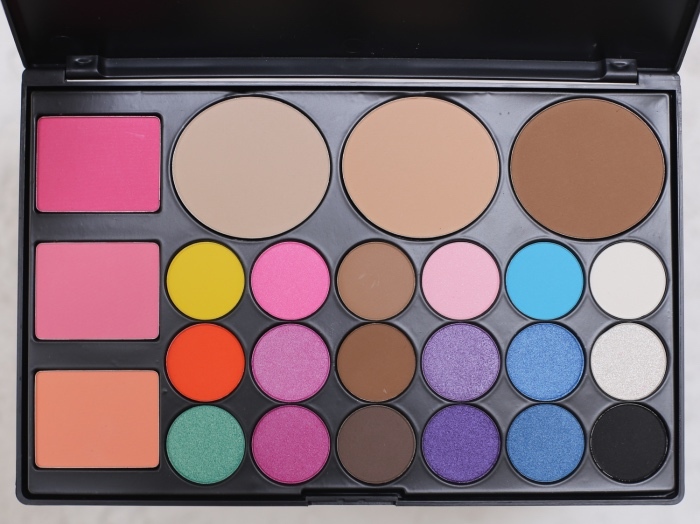 They have 3 palettes: Pro 4 Contour (Php 600), Pro 15 Color Corrector Palette (Php 525), and Pro 24 All In One Palette in Mod Style (Php 825). While the contouring palette's still on my wish list, I have the other 2 on rotation and they're pretty good for its price. They're very versatile and consistent product quality. 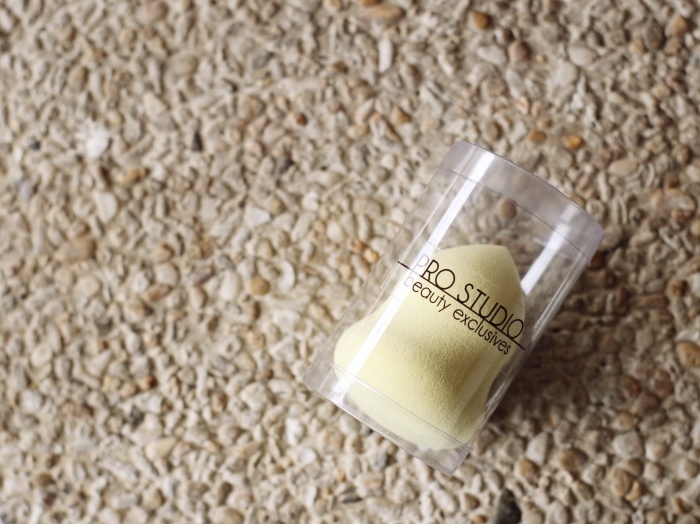 If you're obsessed with the Beauty Blender, you can try the Pro Blend Sponge (Php 450) for more than half its price. 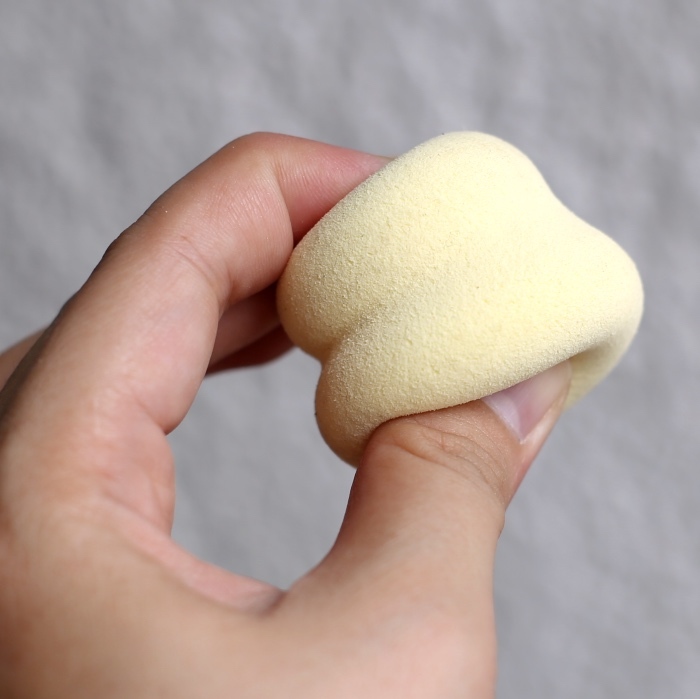 It can be used damp to blend foundation or dry to pat in powder. I love using it as a liquid foundation blender for those days when I need my face makeup to be extra flawless. 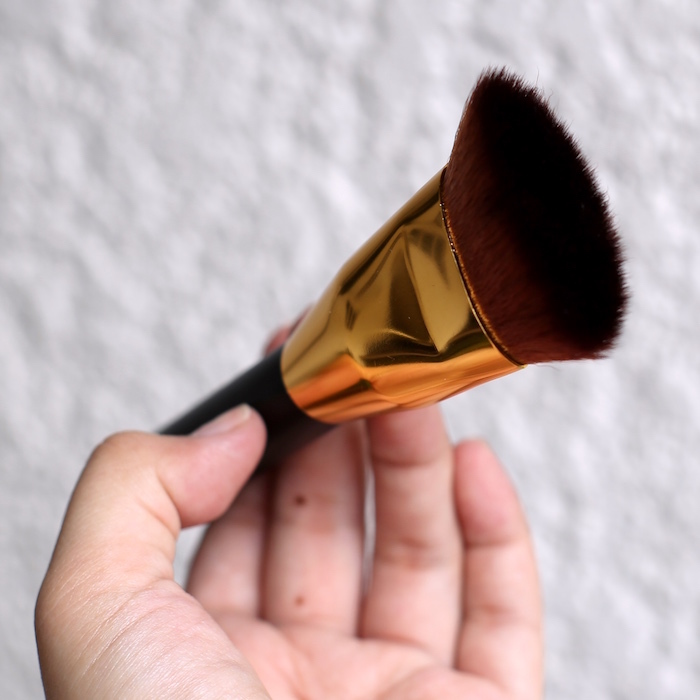 If you're into sculpting and contouring the face without breaking the bank, try the Face Framing Brush (Php 480). Its wide and flat edge allows you to freely add dimension on your facial contours. 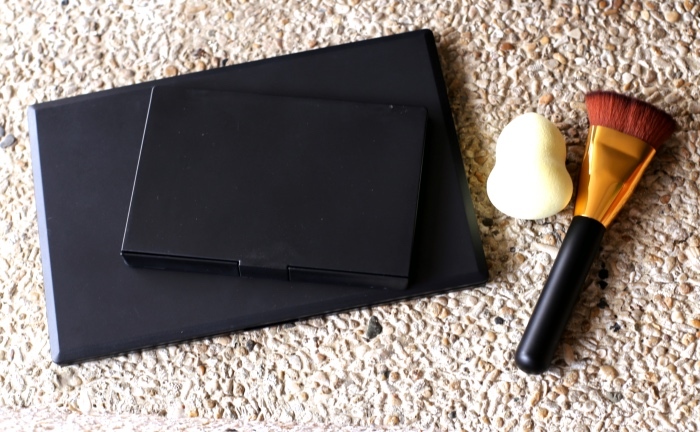 It's easy to clean and works with either pressed or loose powder, creams, or even liquid products. To purchase or learn more about Pro Studio Beauty Exclusives' multitaskers, check them out at the GlamBox Beauty Studio or BeautyMNL.com.